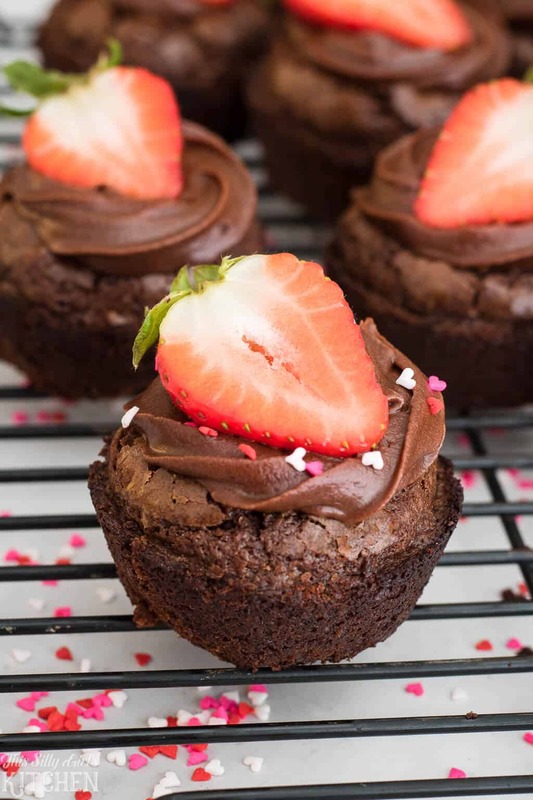 Strawberry Brownie Cups , an easy yet delicious treat for your Valentine! 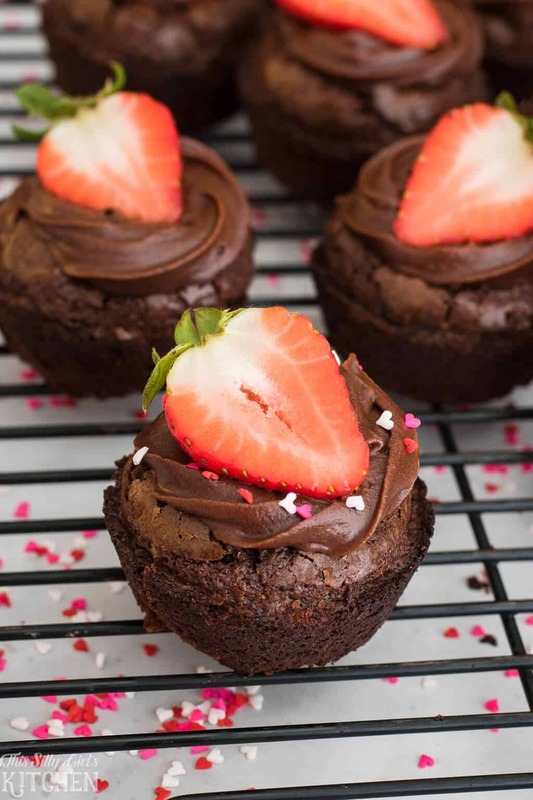 Strawberry Brownie Cups are so simple and really come together in no time at all. 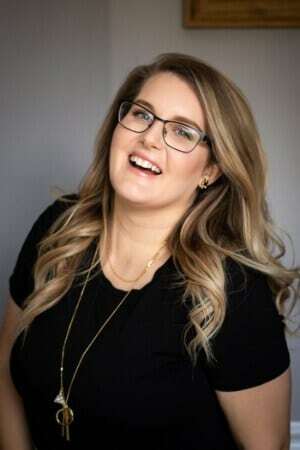 This post has been sponsored by The J.M. Smucker Company. All thoughts and opinions are my own. Valentine’s Day is right around the corner, I know! Can you believe it?! Time is literally flying by! 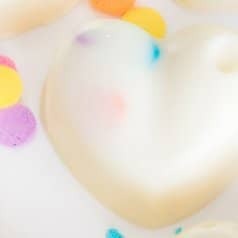 I wanted to come up with a fun and easy treat pretty much anyone could make for those special people in your life! 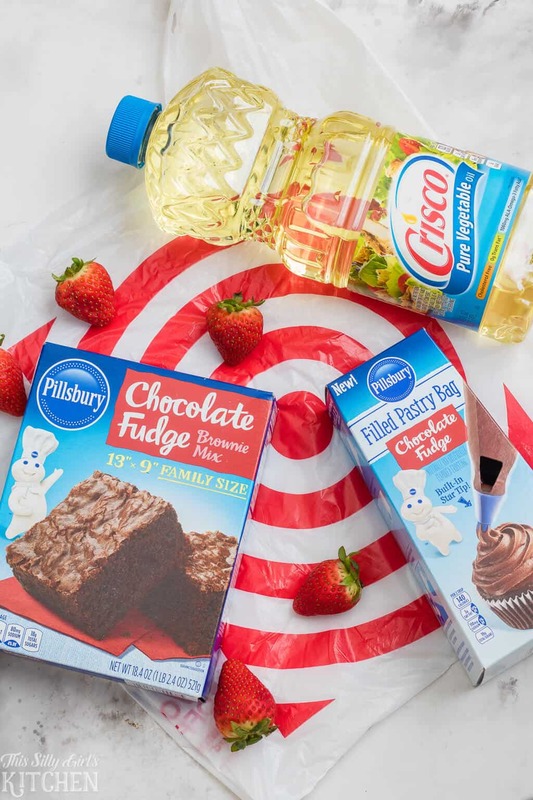 You can’t get much more simple than a box mix, but now you can get frosting from Pillsbury right in a piping bag as well, you know I jumped at the chance to make something with these products! With everything being at Target that I needed, it was a one-stop shopping trip! As soon as I got home I wanted to get baking for my sweetie! 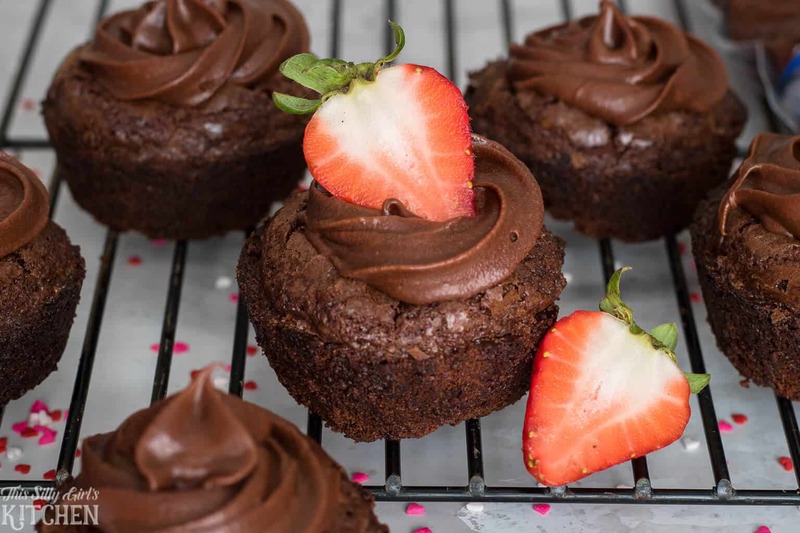 Along with the Pillsbury™ Filled Pastry Bag Chocolate Fudge Frosting, I got Pillsbury™ Brownie Mix, and Crisco® Oil to make my yummy Strawberry Brownie Cups! The other ingredients you need for this recipe are sprinkles (optional), strawberries, water, and eggs! How simple is that?! First, you need to mix up the brownie batter. 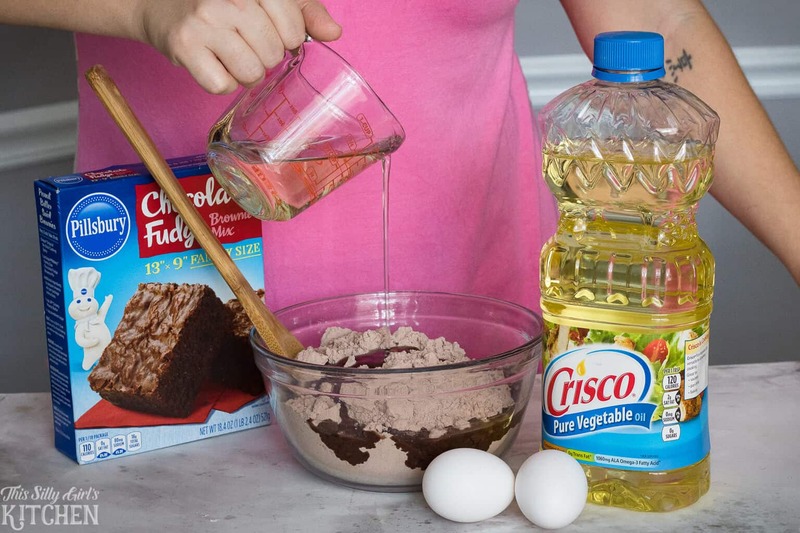 Place the Pillsbury™ Brownie Mix, water, Crisco® Oil, and eggs into a large bowl. Stir the mixture 50 strokes with a spoon. Fill prepared muffin tins up 3/4 of the way full. Make sure to spray your pan VERY well or else these brownie cups tend to stick. Bake at 375 degrees for 22-25 minutes, until a toothpick inserted in the center comes out almost clean. Let brownie cups cool slightly in the tin for about 10 minutes. Using a round end of a spoon or utensil, gently press in the tops of the brownies to form a little hole to make them cups! Transfer to a wired rack to cool completely. Once cool, pipe in the Pillsbury™ Filled Pastry Bag Chocolate Fudge Frosting, top with half of a strawberry and sprinkles, optional. That’s it! And, yes I may have snuck one before Jeremy got home, whoops! The verdict is in, Jeremy LOVED these! I mean, I knew he would, what’s not to love?? These are so simple you can even get the kiddos involved! 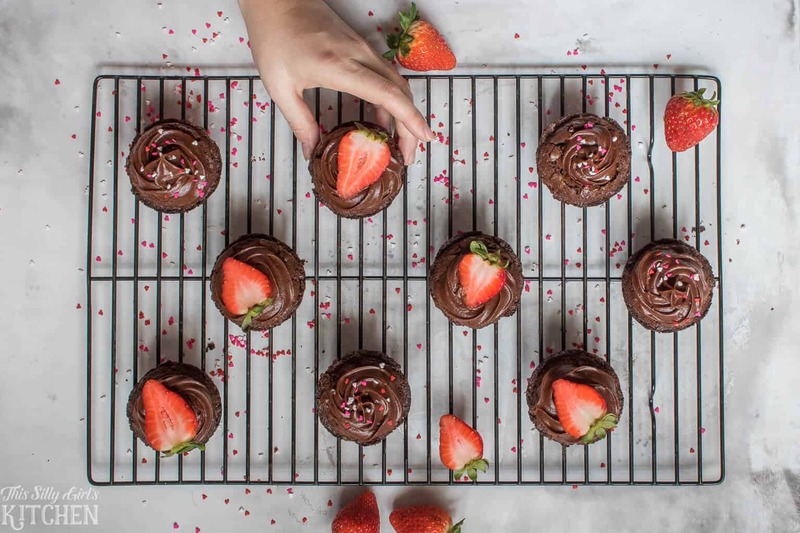 Or what about a fun girls-night-in baking up a batch of these?! Want to go even more crazy with these? 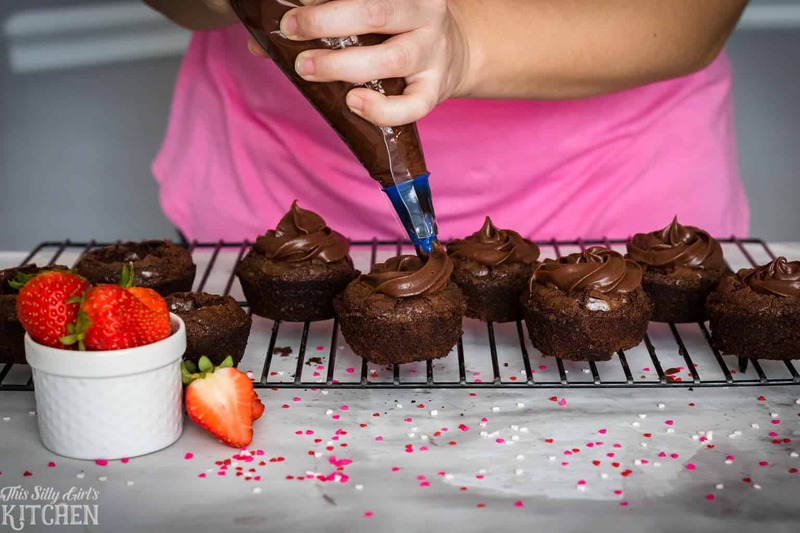 Add a dollop of Smucker’s® Strawberry Preserves in the brownie cups, then pipe on the Pillsbury™ Filled Pastry Bag Chocolate Fudge Frosting! 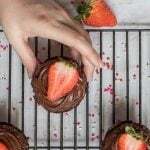 Or, add a whole chocolate covered strawberry on top for garnish, wow! I know any sweetie would love these. Even with using a lot of cooking spray on the muffin tin, these brownies still might stick a little. I have found just running a butter knife all along the edges of the brownie will help loosen them up. Don’t panic if they stick a bit, try my knife trick and it’s easy to pop them out! Hurry into Target for your Valentine’s baking needs! 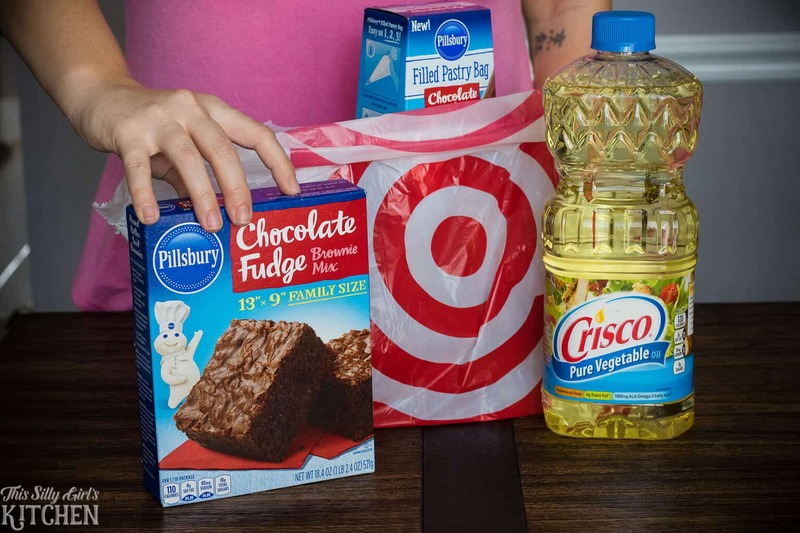 In-store there is a 10 for $10 Pillsbury™ Brownie Mix offer running from 2/4/2018 – 2/17/2018! 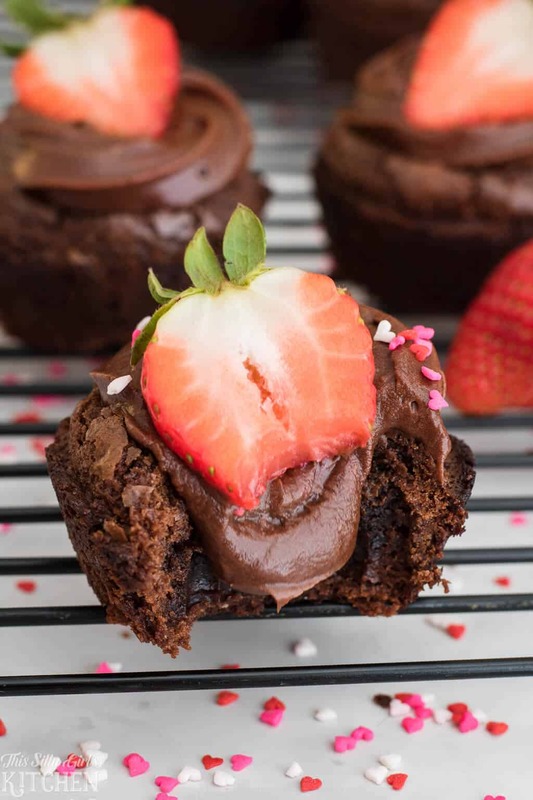 Strawberry Brownie Cups, an easy yet delicious treat for your Valentine! Preheat oven to 375 degrees. GENEROUSLY spray muffin tin with cooking spray, set aside. In a large bowl, add the brownie mix, oil, water, and eggs. Stir 50 strokes until combined. Fill 12 muffin tin slots 3/4 of the way full. Bake 22-25 minutes until a toothpick inserted into the center comes out mostly clean. Place tin on a wired rack for 10 minutes to cool slightly. Using the round end of a utensil, gently press in the tops of the brownies to form cups. Transfer brownies to the wires rack directly to cool completely. Once brownies are cooled all the way, pipe in the frosting. Top with half a strawberry and sprinkles, if desired. 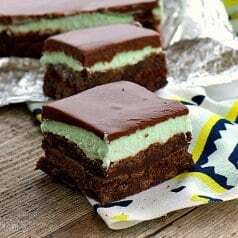 These look sooo good and chocolatey! delicious! i love the combination of strawberry and chocolate!!! 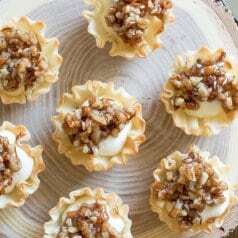 I made these using heart shaped muffin tins, and they are even more adorable! You can use regular size paper muffin liners in them, if you want, and they will conform to the heart shape. I love that tip! Thanks so much, super cute!! a long time now, so it’s time for me to get up.